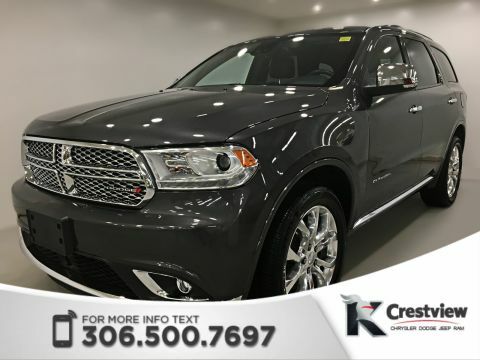 If you’re in need of a reliable used car at a low price, don’t hesitate to explore our pre-owned vehicle inventory here at Crestview Chrysler in Regina, an easy drive from Moose Jaw! 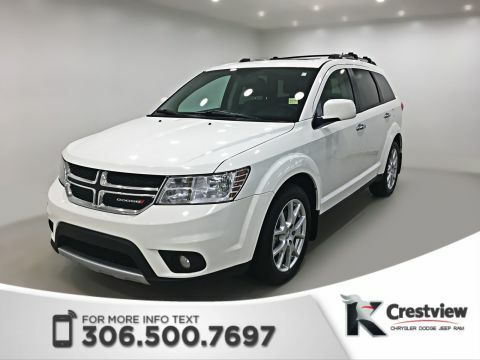 Our wide variety, affordable prices, and quality assurance have made us the preferred used car dealer in Regina! 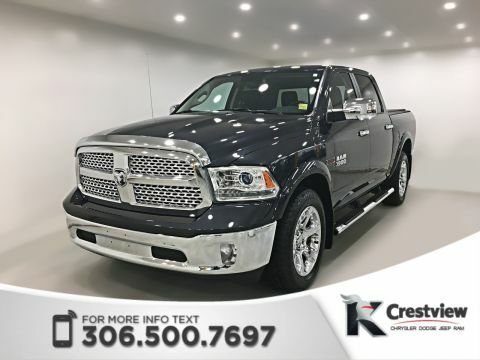 Extensive Online Selection: Browse our showroom of used cars from the comfort of your own home with our user-friendly virtual inventory. 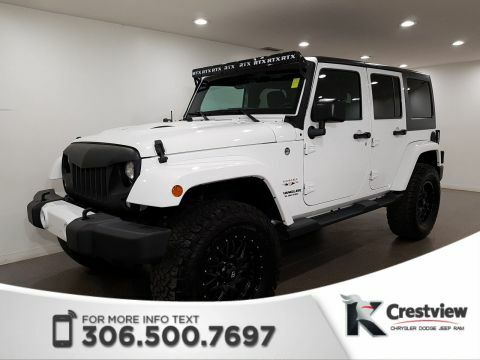 Comprehensive search filters guarantee that you’ll find a list of pre-owned cars that match precisely what you’re looking for. Choose from model year, price, fuel economy, condition, and even body type to narrow down your choices for a streamlined shopping experience. Budget Choices: Looking for a quality pre-owned vehicle on a strict spending limit? 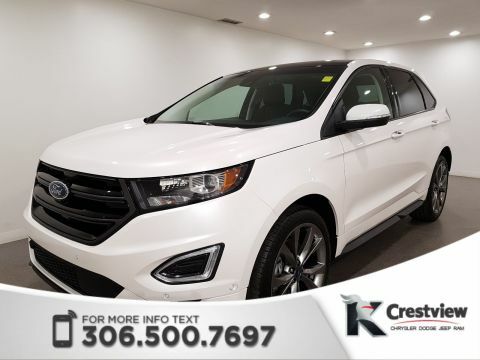 We have a selection of used cars priced under $10,000 that all come with detailed vehicle history reports. 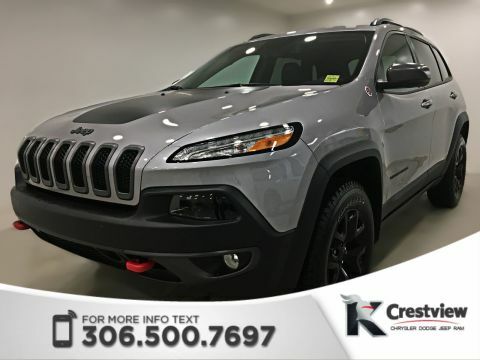 Before even setting foot on our lot, you’ll be able to inspect photos of these vehicles to see if their condition meets your expectations. 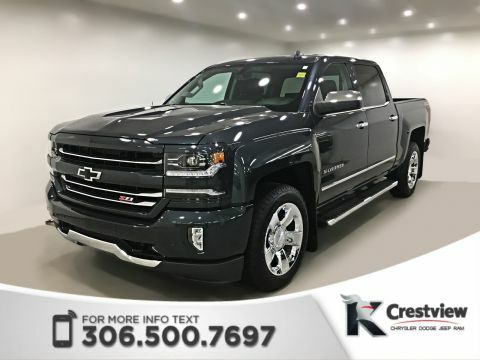 Trade In Your Current Car: If you would like to add your current vehicle to our inventory of pre-owned cars to bring down the purchase price of a new or used vehicle, we’ll give you a fair and accurate quote! 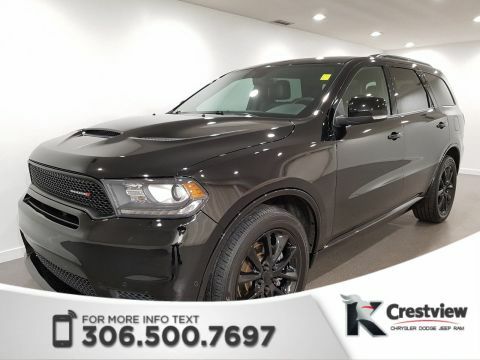 Using the Canadian Black-Book trade-in estimator, simply provide us with a list of basic information about your car, including options and condition. We’ll get in touch with you and provide a trade-in price to discuss at your convenience. It’s that easy! 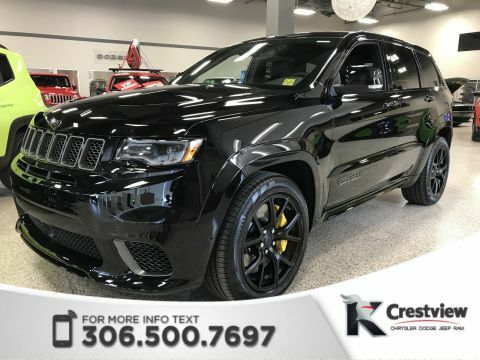 Interested in finding out more about a particular vehicle on our lot? 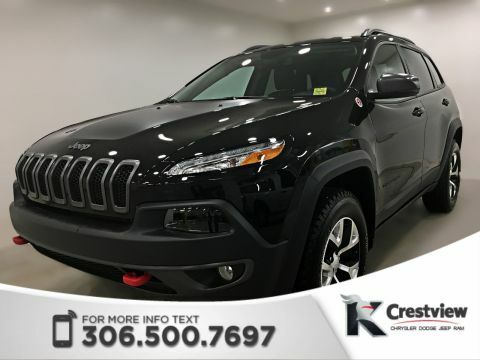 Call our sales associates at (306) 525-5411 at your convenience or come visit our dealership at 601 Albert Street in Regina to peruse our pre-owned vehicle lot in person! We’re just 5 minutes from the center of town if you follow these simple directions! Head north on Broad Street toward 4th Avenue and make a left onto 4th. Turn right onto Albert Street and you’ll see our dealership on the right!